Given all the interesting options that are available, how do you actually choose which combination of radio, hotspot, and software to use? For me, this involved first doing lots of reading and watching lots of videos (see Links to helpful resources△ on the Notes page at the end of this article). Then an Elmer tutored me. A shout out to Starr Aldrich, N0AES, of the Longmont Amateur Radio Club△, who generously spent a good bit of time patiently answering my questions. Next I came across some enthusiastic hams in southern Colorado, the Parker Radio Association△, who are doing lots of fun digital radio-related work. Their site helped me gain a broader perspective about digital radio. The Charlotte Digital Radio Group△ is another group doing amazing work with digital radio and posting good information. See their Contents△ page. Finding all of these resources was a bit like being tossed a life saver … I was still in the soup, but at least my head was finally above water! As one of my Elmers, George, KA0BSA, says, "When people ask me what ham radio is, I say it is a learning curve." 1) Which systems do the people you want to talk with use? Because the various digital voice systems are largely incompatible, in many cases you need to be using the same system as the people you want to talk to. For example, I knew that I wanted to be able to talk with groups that use D-STAR DPLUS Reflectors (REF) as well as FREE STAR repeaters and Dextra X-Reflectors (XRF). Knowing that narrowed my focus and eliminated hotspots that don't support linking to non-REF destinations. 2) How close to the cutting edge can you travel comfortably? On one end of the spectrum is today's world of personal technology, which pretty much spoils us. 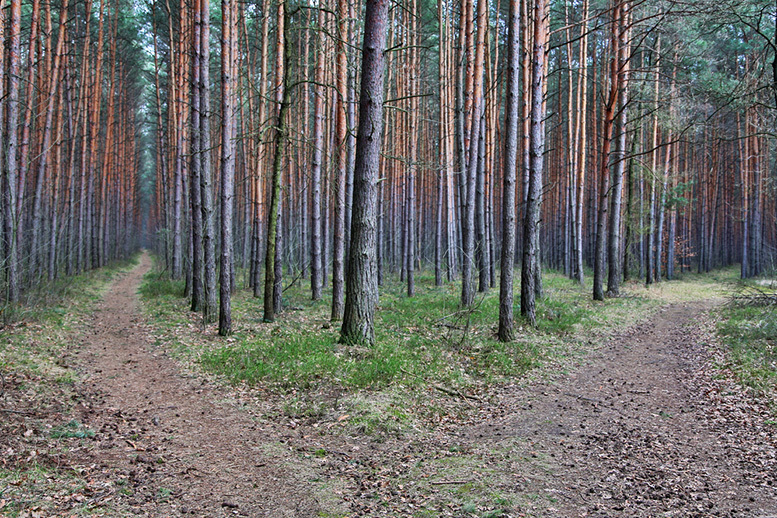 The most complicated thing we need to do is figure out which OS we want to buy into. Then we simply download and install some apps and at most tweak a few easy settings. After that, it all pretty much just works. On the other end of the spectrum are the SuperNERD geniuses designing and soldering their own boards, writing their own apps, and putting up repeaters. 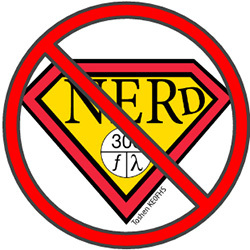 Alas, I'm not a SuperNERD. While I'm willing to do some exploring closer to the cutting edge, I also know I should avoid solutions whose descriptions include terms like "experimental" or that require SuperNERD powers. For example, the description of an early iteration of a multi-mode modem board in one of the PRA presentations says: "Requires deep experience in compiling and configuring software, and interfacing with hardware." Nope, not for me. 3) Is the technology open? For what it's worth, I prefer open technology. When technology is open, more people can review it and contribute to its improvement and security. People also can use open technology more easily to experiment and innovate. This means I prefer DV radios and reflector systems that are open to those that are proprietary and closed. I also prefer a hotspot that enables me to connect to multiple different reflectors over one that limits me to a proprietary system. The openness factor is one I always carefully weigh when making decisions about the technology in which to invest my time and money. I still use proprietary solutions, but all other factors being relatively equal, I prefer an open one. How would the Trojans have reacted if the Horse statue the Greeks gave them was made of glass and they could see right through it? They would have seen the malicious implants and removed them before letting the statue into their enterprise. That is my key thought about open-source software. Everyone can examine the code and look for and remove vulnerabilities…. To begin with, I'll look for a solution that enables me to link to D-STAR REF and XRF reflectors, as well as to the FREE STAR repeaters I know I want to access. I'll see how it goes from there. There are a couple registration processes that can take a few days to complete, so it's a good idea to get them started as soon as you can. To fully use the gateways on many D-STAR repeaters, you need to register with the D-STAR Gateway System, a system that shares callsign routing and other information across all the D-STAR repeaters within the system. It's easy enough to register, so it's worth doing this right away. Read the D-STAR Self Registration Instructions△. Find the D-STAR repeater nearest to you that processes registrations. See the D-STAR Info website's repeater list△. (If you don't have a local gateway system to register with, you can use D-STAR Gateway System (REGIST)△. It's important to register only once and with only one D-STAR Gateway. Your registration will be shared across the system. Once more: THIS IS IMPORTANT! If you register with two gateways, it can really mess things up for you when you start trying to use D-STAR. When you register, you can add up to eight radios, each distinguished by an initial that follows your callsign, so that when you transmit, the radio you're using can be identified. The first radio you register must be your callsign followed by an "initial" that is a blank space: use your spacebar to insert a blank space. It's totally optional whether you register any other radios beyond the first one; in fact, some people think adding multiple radios confuses things and can cause problems, so they recommend against it. The RPT option is used ONLY for registering repeaters. You can use your own callsign to run a hotspot, which are NOT considered repeaters. Once your registration has been processed, double-check that you registered everything correctly: DStar-Gateway Registration Check△. YMN³TKT: The ircDDB-Network△ is a newer, open source, worldwide network system used for distributing the routing information for registered callsigns across all of the gateways taking part in it (including gateways in the USRoot Trust system that have installed an ircDDB add-on). It was created by Hans Barthen, DL5DI, Michael Dirska, DL1BFF, and Jann Traschewski, DG8NGN. You don't need to register for ircDDB, which has grown to be larger than the USRoot Trust system, but in order for the ircDDB-Network and USRoot Trust system to interoperate and share your callsign routing information, you do still need to be registered with the D-STAR Gateway System. IRC stands for Internet Relay Chat, which is the protocol used to distribute the routing data. And I'm guessing that DDB stands for Distributed Database since the system uses "a network of distributed IRC servers," but I'm not sure about that. Dynamic Database? Digital Database? D-STAR Database? 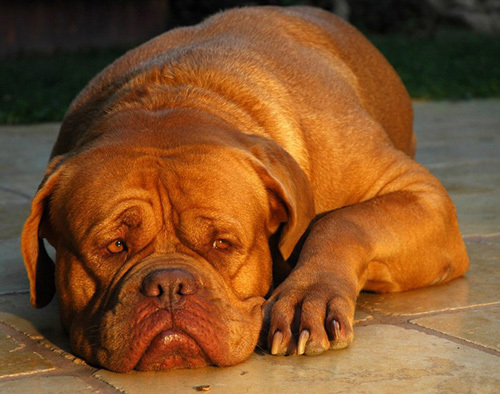 Dogue de Bordeaux? patiently waiting for a chat to arrive. Own work, CC BY-SA 3.0△. If you're curious to learn more about ircDDB, here's a good description: ircDDB-Network△. If you're going to be using the DCS reflector system (or DMR), you also need to register with an authentication and routing system called CCS7 (Callsign Communication System, 7-digit). 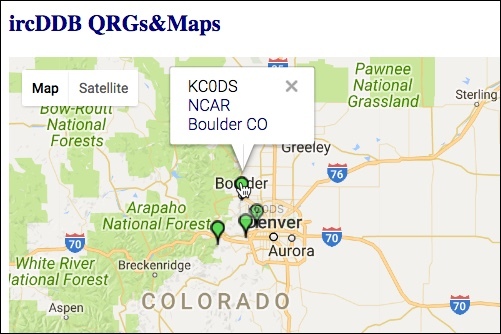 The DCS system uses the CCS7 ID number instead of your callsign, though its authentication service maps your CCS7 ID number to your callsign. The CCS7 system is now the authentication system for multiple systems. The registration system is administered by volunteers so be patient, it can take a few days to receive your CCS7 ID. There are a bunch of good D-STAR radios available from Icom△ and Kenwood△. Because of my good experience with the Kenwood TM-V71A mobile radio, when I started getting curious about exploring D-STAR and then saw that Kenwood had released a new D-STAR-capable HT, the TH-D74A△, I was intrigued. I suspected the TH-D74A might be a good choice for me, especially when I saw that the feature set also includes APRS with built-in GPS. Also nice: tri-band, bluetooth and USB connectivity, and IP54/55 weatherproofing. And it has a color screen, which isn't really necessary, but sure is sweet. Once I got my hands on this radio, I quickly grew to like it. I find the way the interface is organized, especially the menu system, really easy to use. I did swap out the stock rubber duck for a Comet HT-224△. However, one thing I didn't like about the new antenna was that, because it is thinner than the stock one, it left a gap between the radio's antenna seat (5/8″ ID) and the HT-224 (3/8″ OD). I solved that by getting a $0.26 rubber gasket (3/8″ ID × 5/8″ OD × 1/16″ groove) at our local hardware store. I sliced off one side of the gasket with a razor blade, and it makes a perfect seal: it fits snugly around the antenna, and also fits down in the antenna seat opening nice and tightly. Sometimes, you just get lucky! I think the gasket will help preserve the radio's IP54/55 weatherproofing, and it looks better, too, making the antenna look like a more natural part of the radio. I think this radio is going to give me years of opportunities to explore and enjoy many areas of analog and digital communication. Subsequent to writing about my radio choice, I discovered that the TH-D74A doesn't work with the D-RATS (STAR spelled backwards) slow data mode, a D-STAR chat and data exchange program. I've written to Kenwood Amateur Radio Support△ about this, as have others, but from their vague responses so far (as of early 2018, firmware v1.08), it's difficult to know whether they consider this something they'll address eventually or think it's working as intended. Since my local Amateur Radio Emergency Services group, BCARES, uses D-RATS, this is a big deal for me. As much as I like this radio, this would've been a deal-breaker had I known about it prior to purchase. For more about this, see The tail end of the D-STAR tale△. Later still, I learned that the TH-D74A also doesn't fully support D-PRS. The way I noticed this is that when I look at the REF001 dashboard, the callsigns of some users are linked to maps showing their location, but mine isn't, even when I have enabled both menu 400 GPS and 630 GPS IN FRAME. There's a robust discussion about this issue in a topic titled APRS to D-Star△ in the Kenwood_TH-D74 discussion group. 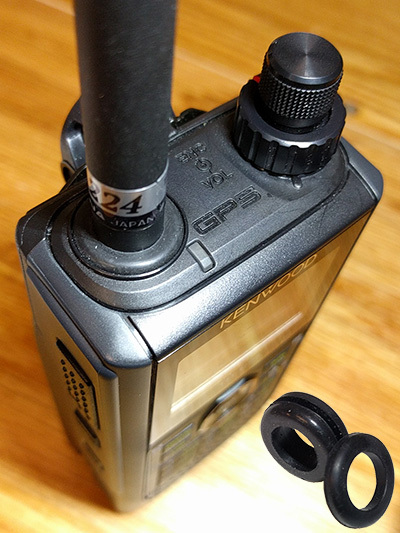 D-PRS is the act of converting Icom GPS information generated by Icom D-STAR radios in GPS mode into TNC2 fomatted APRS strings. It is important to note that D-PRS is not a protocol but a conversion specification. D-STAR digital voice mode (DV mode) is a 4800 bps digital data stream with no error detection or correction. Each transmission consists of a RF header followed by a 4800 bps stream of bits. 3600 bps of this stream is dedicated to the AMBE encoded voice. The remaining 1200 bps is used for synchronization and user-defined capabilities. Icom made use of this user-defined space to pass radio messages (simple display messages) and to pass serial data. There's also a good discussion about this, including responses from Pete, in a topic on the Pi-Star User Forum: DPRS data△ (see especially the summary by Markus, OE1AKA△). I then needed to decide which hotspot to use. That's when all the great information from Elmer Starr as well as some of the online info I came across really helped. One thing Starr recommended was to try a solution based on the little Raspberry Pi△ (RPi) computer, as there are several hotspot boards and USB sticks that work with it. That struck me as a good direction to head since I had never played around with an RPi and have wanted an excuse to try one out. 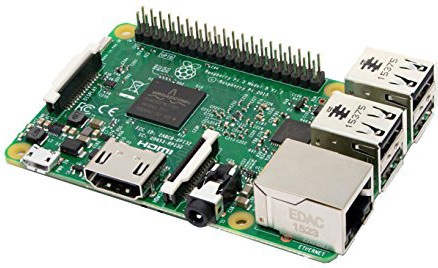 [T]he Raspberry Pi is far, far away from being as user friendly as a PC or Mac. That’s a feature, not a bug. The Raspberry Pi is built to force you to learn troubleshooting, and that’s still one of my favorite things about it. So I got an RPi 3, and started tinkering with it. By default, it runs Raspbian OS△ (Raspbian is a version of Debian Linux that was created for the Raspberry Pi). I'm quite impressed with what this little credit card-sized computer can do. It even includes my favorite office suite, LibreOffice△. Nice! Then I turned my attention to the hotspot itself. 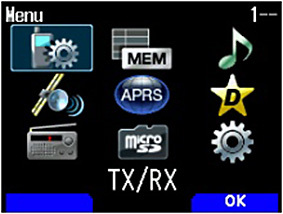 There are many combinations of hotspot devices and software being developed by innovative hams, many of which support multiple digital voice systems including D-STAR, DMR, YSF, P25, and NXDN. This is such an important topic and there are so many choices that I spun it off into its own article: Hanging out with hotspots△.